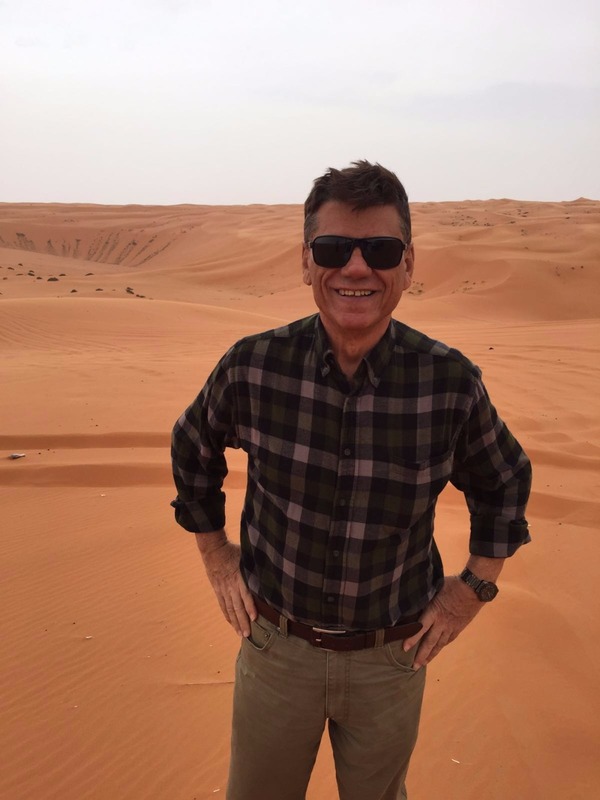 Fundraiser by Jonathan Przybyl : Proof Bread needs dough! Monday was a day filled with lows and highs. The day started with the dreaded phone call that our old oven was not easily repairable. The repair company referred us to a Restaurant supply store which had some old pizza ovens for sale. Unfortunately, even with a steep discount the bill with electrical work would be well over $10,000 for equipment poorly suited for bread. Leaving the equipment store feeling defeated I called Don Guerra of Barrio Bread in Tucson. Don's bakery was in his garage for 6 years. He was the one who suggested the oven that we originally wanted to upgrade to. I asked him what he would do in my current predicament. Aside from premium cost for the oven he suggested, the company is in Europe, and to get a single phase oven would take over 3 months after the order was paid in full! Fortunately, Don had another suggestion: American Baking Systems. These ovens are just as good as Polin, arguably better from several standpoints. ABS ovens are easier to service, more mobile (they are on casters) and significantly less expensive. Now the oven itself is $19,000 instead of $30,000! We still have the same amount of remodeling, electrical and plumbing work to do, but we have been able to drop the campaign amount significantly. Also, ABS has single phase options on hand and can have the oven to us within a week of the order! The last working deck in our 2 deck loaf oven went down today. We had a repairman over, who fixed it temporarily, but it went out again later in the night. We have been in the process of saving for a reliable and sufficiently sized oven. 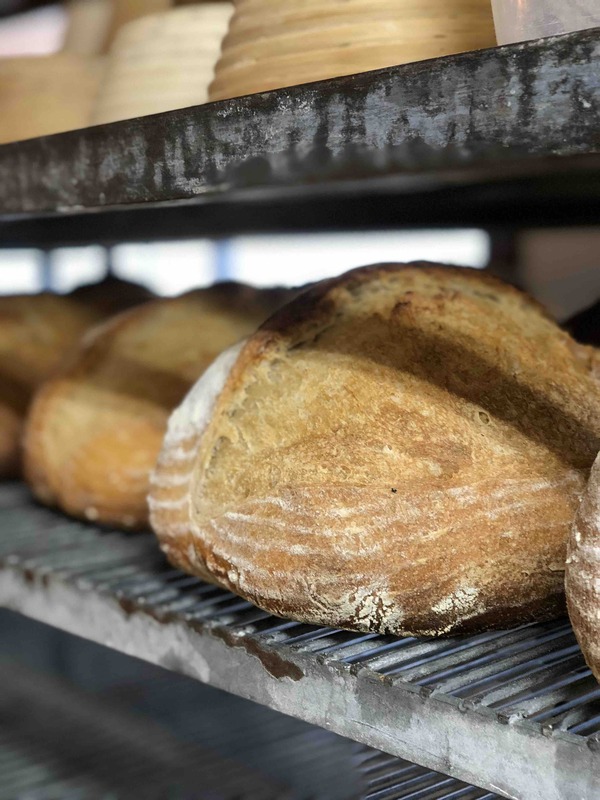 Even with this oven working we can only bake 8 loaves at a time, and for weeks we have been struggling to get enough bread baked for our demand. We are definitely getting this oven fixed as soon as the part required for it comes in, but your support will help us get out of this precarious situation more quickly. 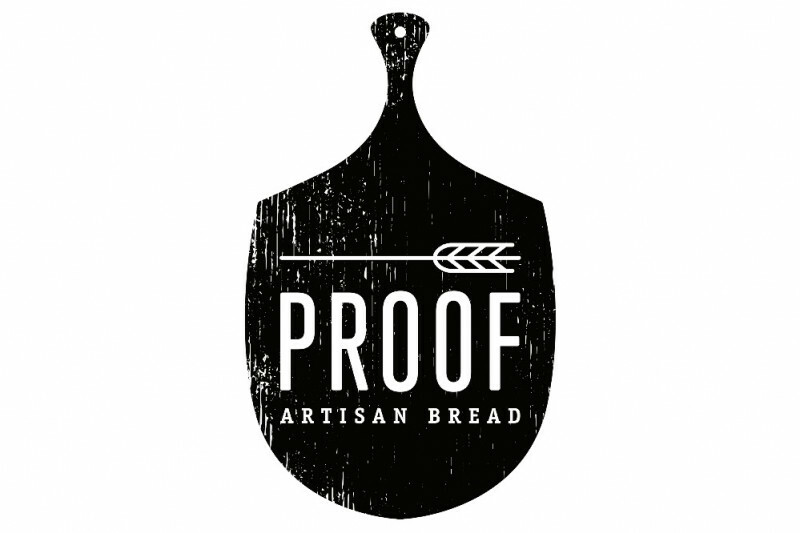 If you're unfamiliar with Proof, we are a team of passionate and renegade home bakers who supply the valley of Phoenix with primo sourdough. 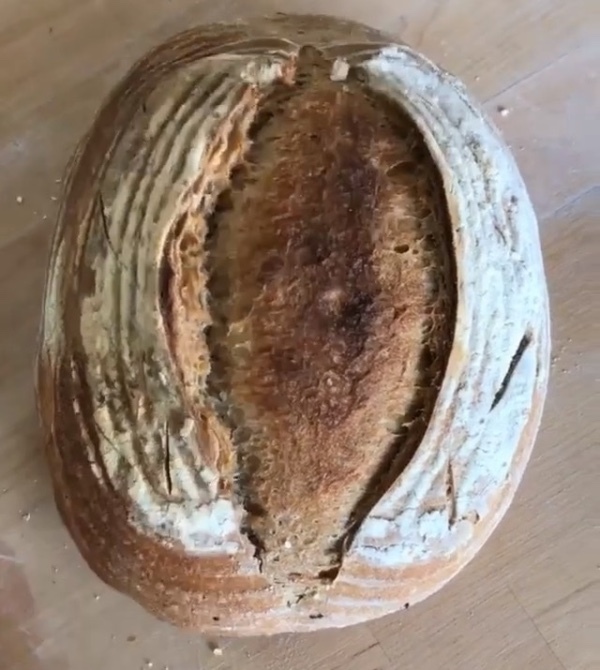 Harriet is our sourdough starter, and she's 5 years old this year! We make everything the slow way (hand-mixed, hand-laminated, bulk fermented, etc.) and we specialize in old-world, European-style artisan breads and pastries. Our sourdough pain au chocolat is TO DIE FOR! We sell out almost every weekend. 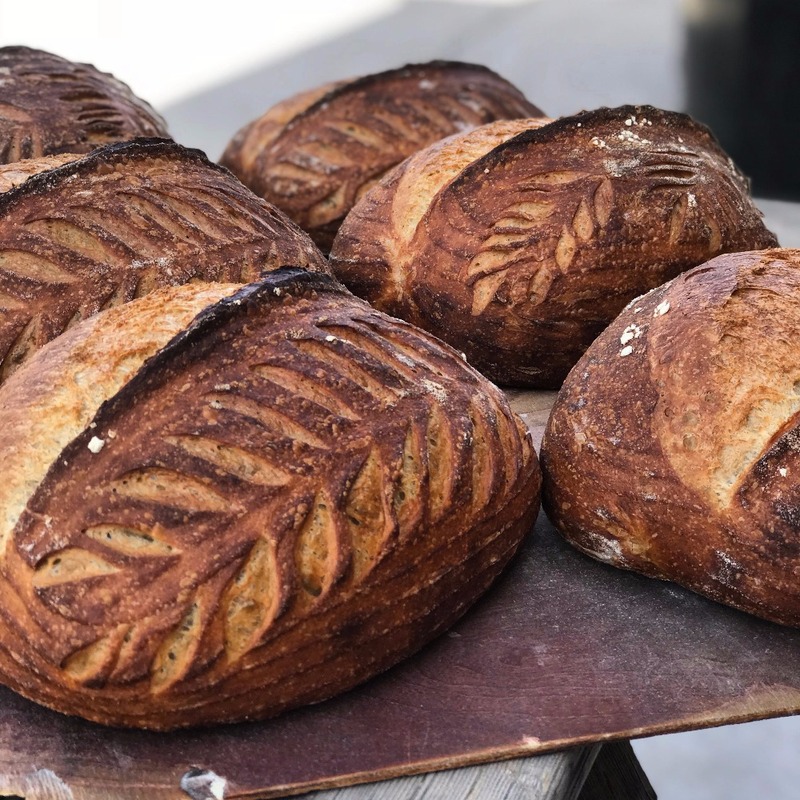 We currently use a second-hand less-than-stellar pizza oven to bake you all the delicious loaves that we can, but we are reaching our capacity limit and you still want MORE bread. PROOF NEEDS A NEW OVEN! Proof is looking to raise $40,000 to buy a new oven ASAP, and make some necessary work-space improvements for our talented team of bakers. Your support already means so much to us. Sorry we've done a bad job of updating our GoFundMe promptly, but we hope you've been keeping up with us over @proofbread on Instagram. With your contributions, we were able to successfully fix the old oven to get us through the markets and Devour Phoenix! We had a smashing good time at Devour featuring our sourdough, pain au chocolat, and a very special seasonal pastry. All in all, it was a success, thanks to YOU! Also, your contributions helped us put a down-payment on the NEW oven! If you've been following us on Instagram or Facebook, you'll see that we've actually received the new oven! A very extra special thanks to this guy photographed here, Amanda's dad. 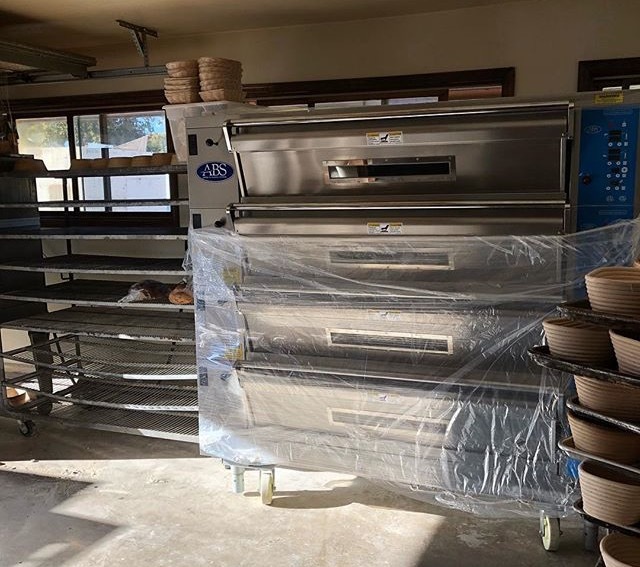 With his very generous (and somewhat sacrificial) contribution, we were able to get our new oven expedited and into our bakery! So, if you see this guy around, make sure to shake his hand. He is the reason why you've been seeing our primo loaves back on the shelves, looking even better than ever! So, instead of taking this GoFundMe down, we're going lower our goal and leave it right here for those generous folks who want to continue contributing to a growing community business. We love you and we wouldn't be anything without you. Thank you so much for your support and love; and stay tuned for some exciting news coming soon! Primo loaves out of the new oven! Thanks to everyone’s donations we have been able to get our oven repaired, and a down payment on the new oven! This is a big week around here. We are honored to be participating in this years Devour Culinary Classic On Saturday, and we still plan on being at all our regular markets. We are baking a few loaves at a time keeping our old oven fed and dreaming of a future where we can bake 48 loaves at once. We have an exciting update that we will be sharing with everyone in the next day or 2. Happy Saturday! We have some GOOD news...thanks to your contributions so far, and a stroke of luck, we found a quality repair company who fixed our oven in time to bring you loaves today! In addition, we've used some of your donations to start some of the electrical work necessary for our dream oven. We are so incredibly thankful for your love and support as we continue to our ultimate goal of a new oven and better workspace for our team. Happy markets!